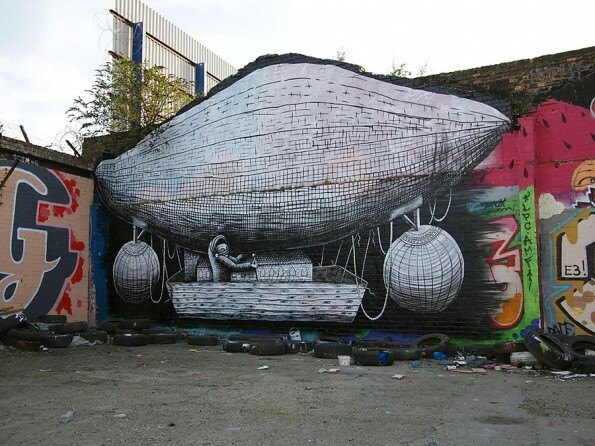 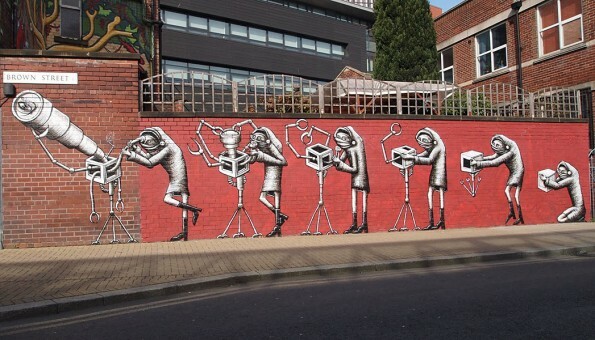 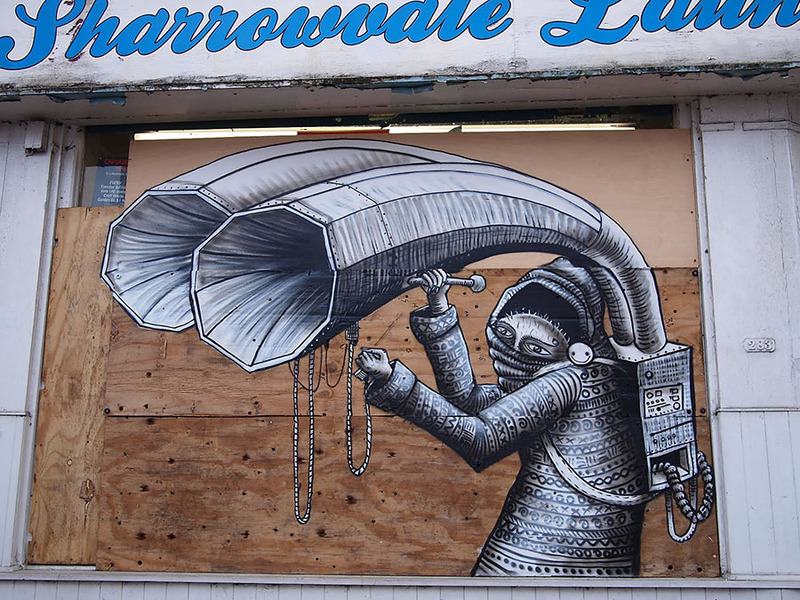 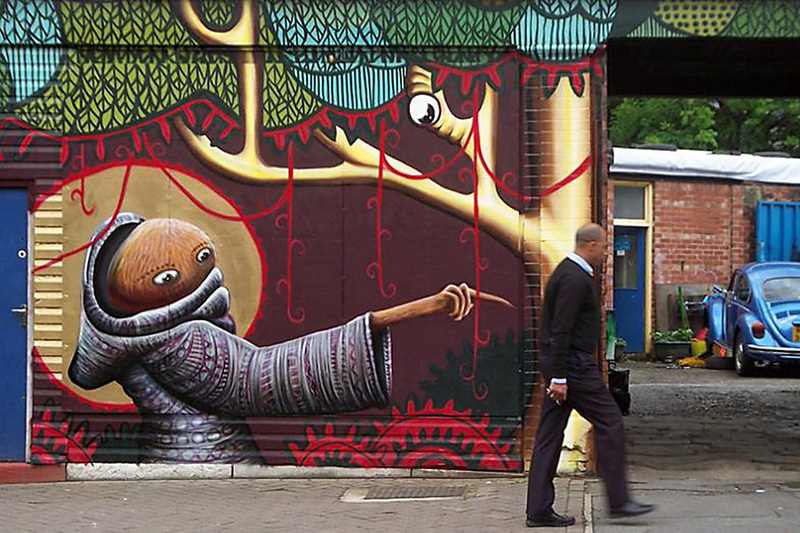 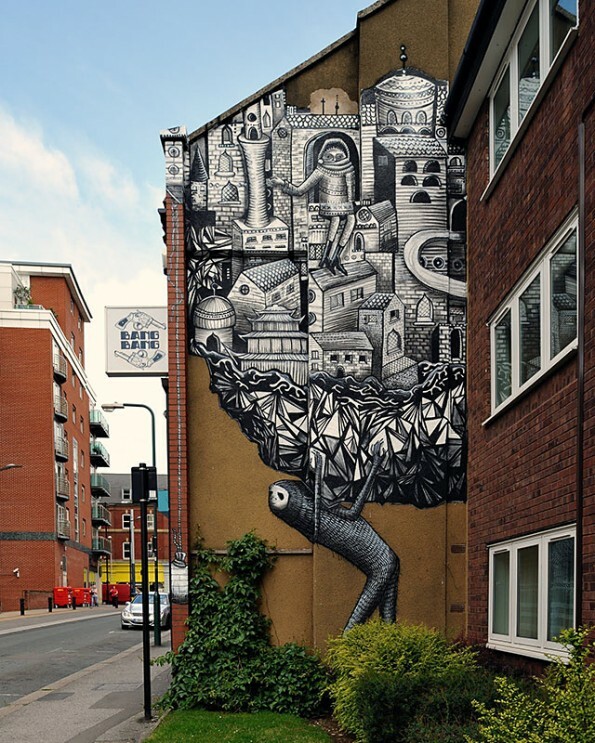 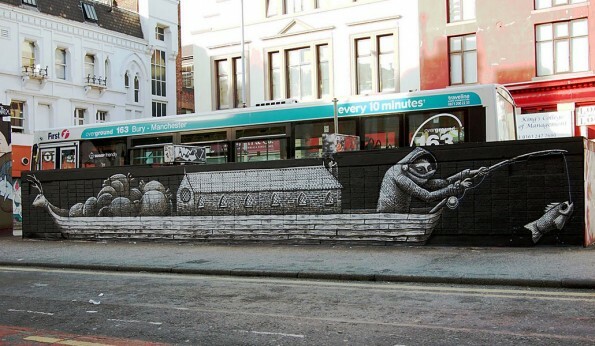 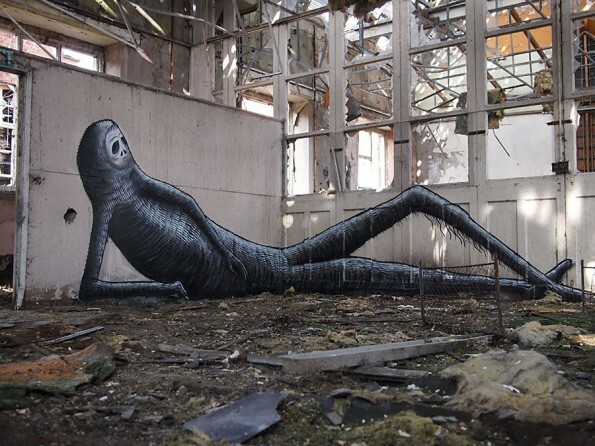 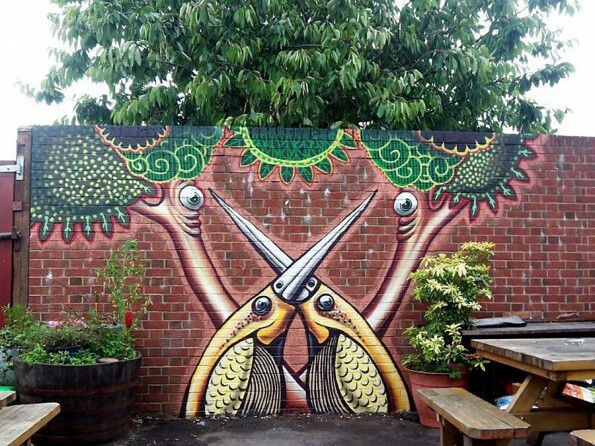 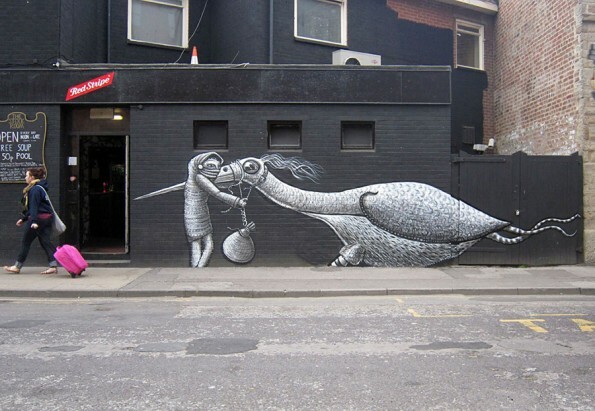 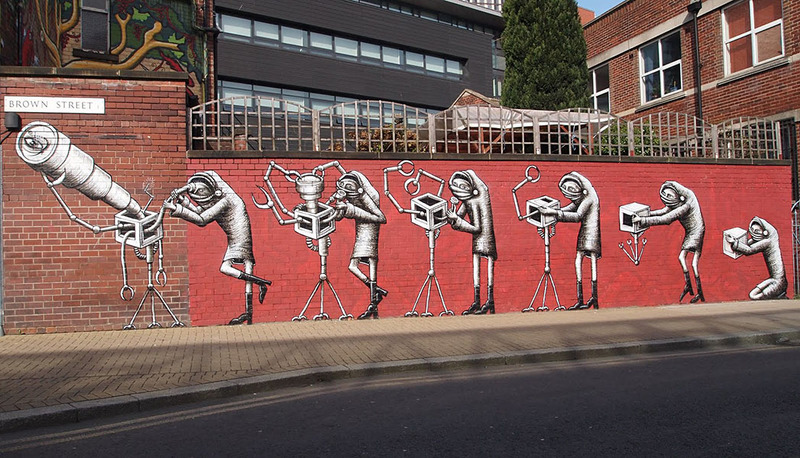 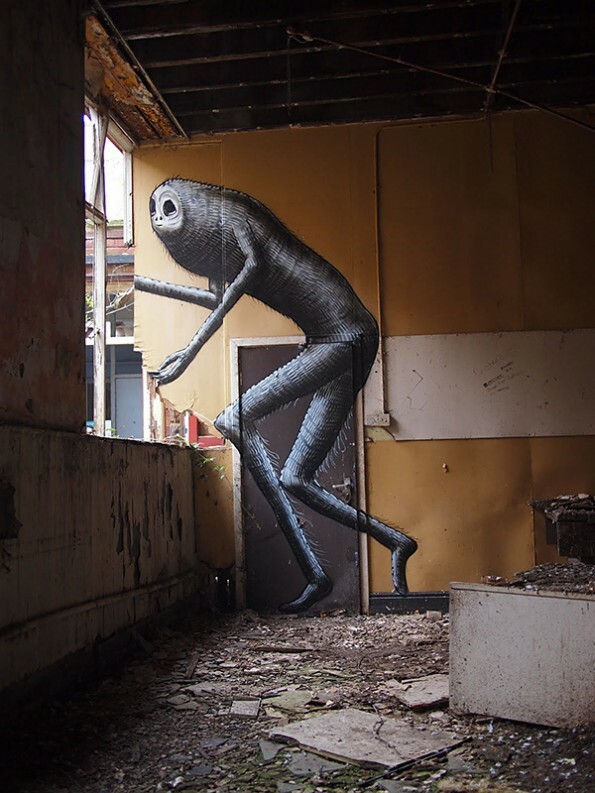 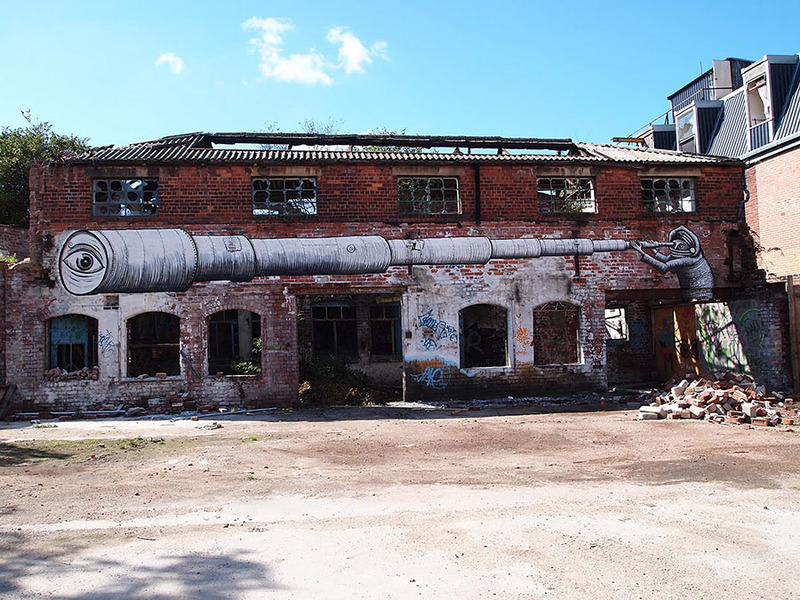 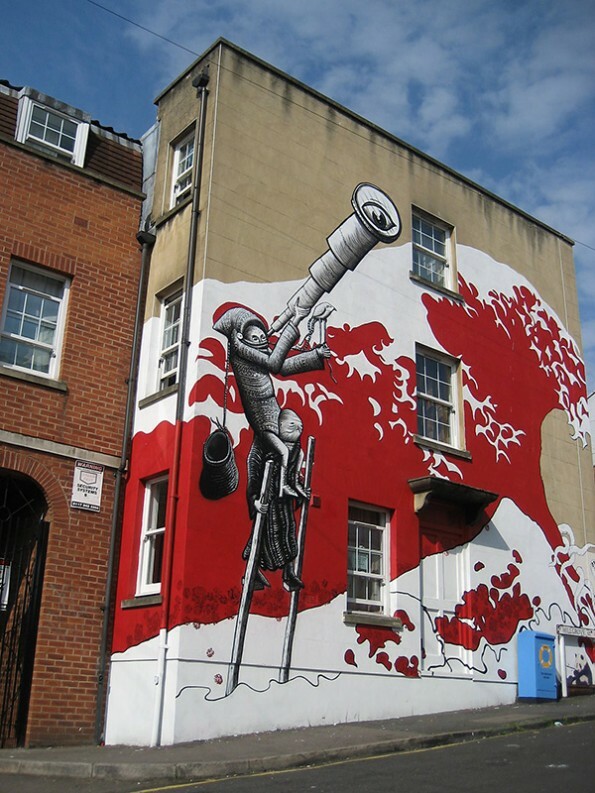 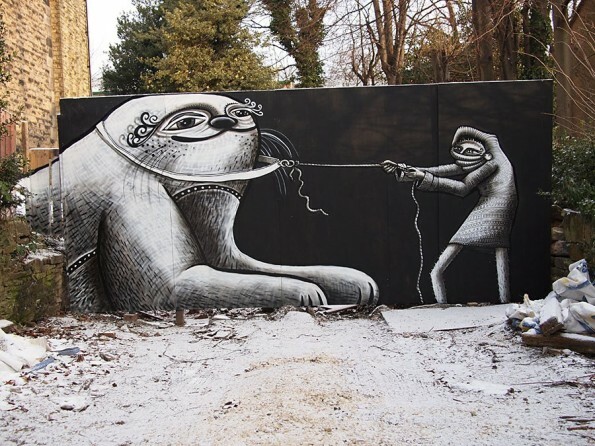 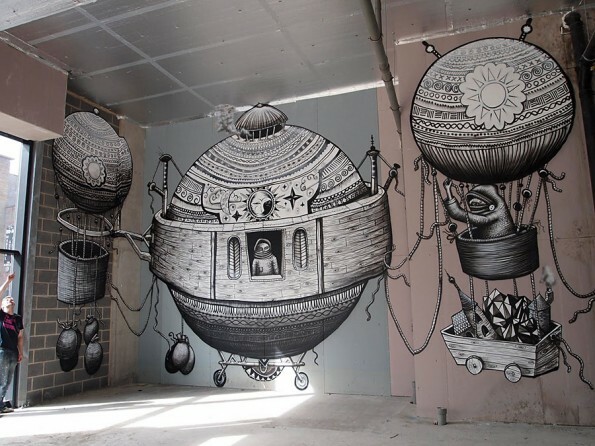 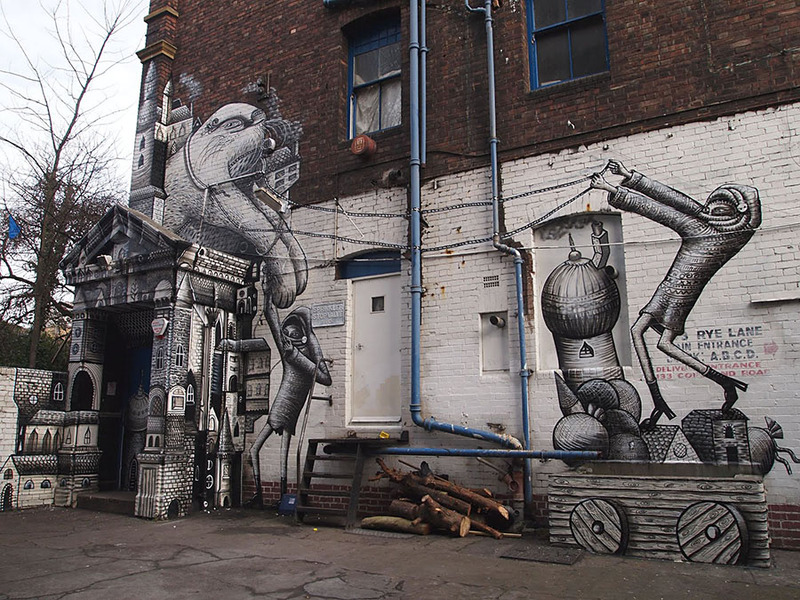 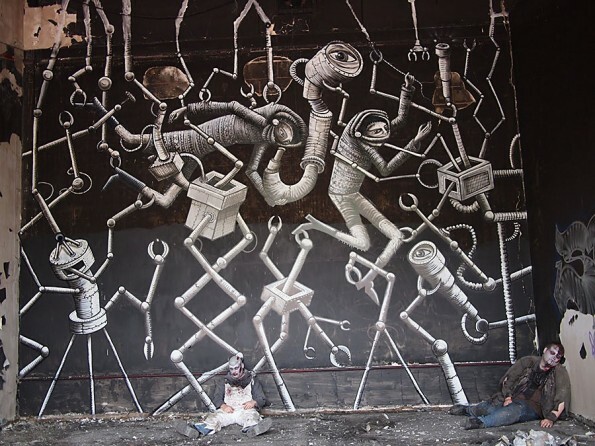 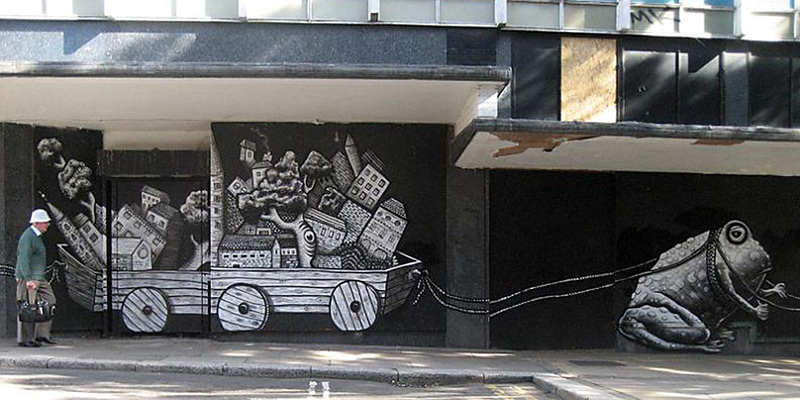 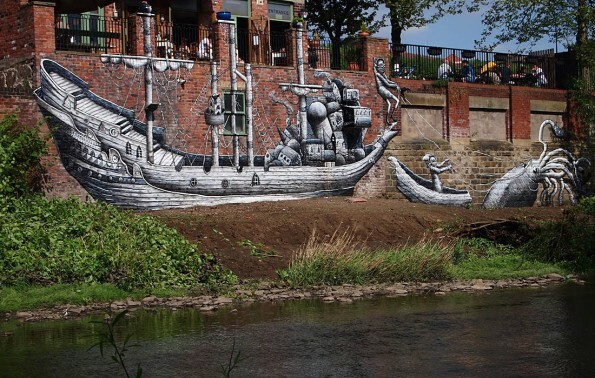 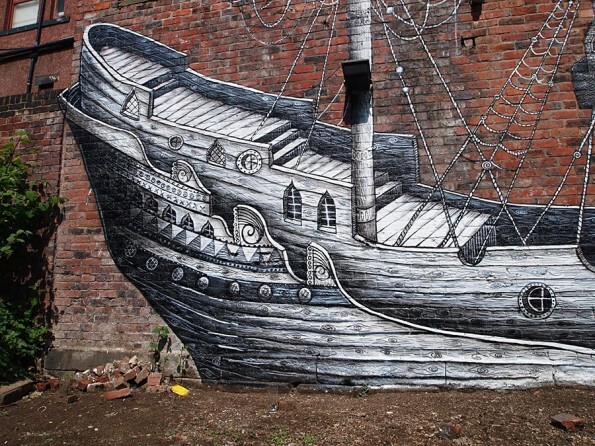 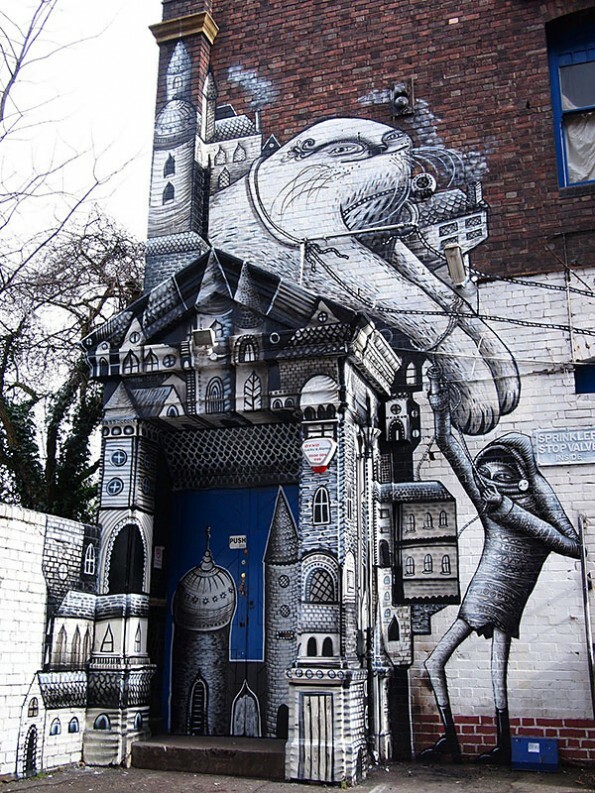 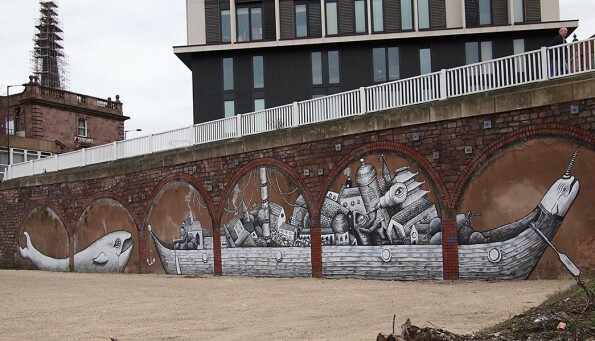 Phlegm is a cartoonist and illustrator born in North Wales who now resides in Sheffield, England. 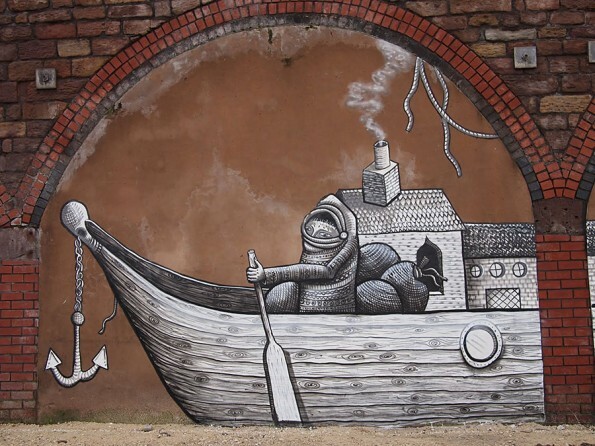 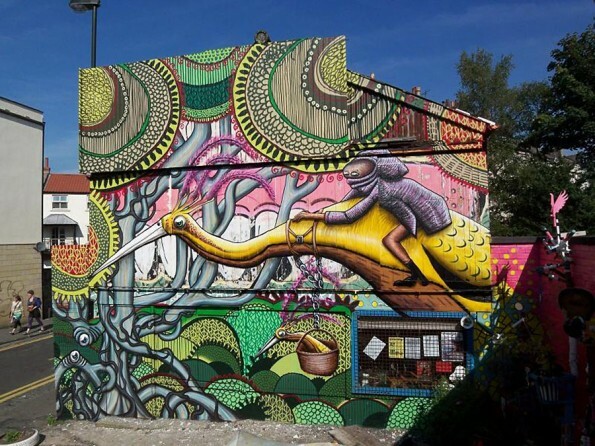 Well known for his self-published comics, also entitled “Phlegm,” the artist has put out new work three times a year since 2005 and has sold throughout the UK, and the world, specifically in Germany, Australia, Japan and the US. There is an obvious correlation between his comics and his work as a street artist. 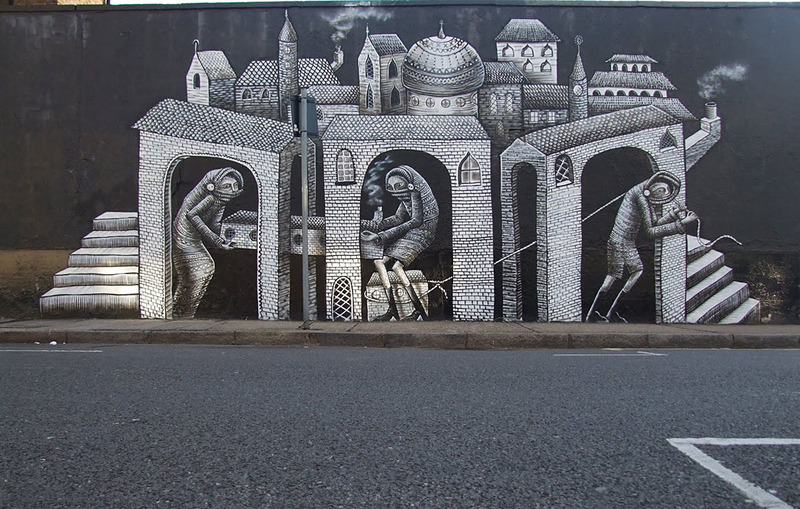 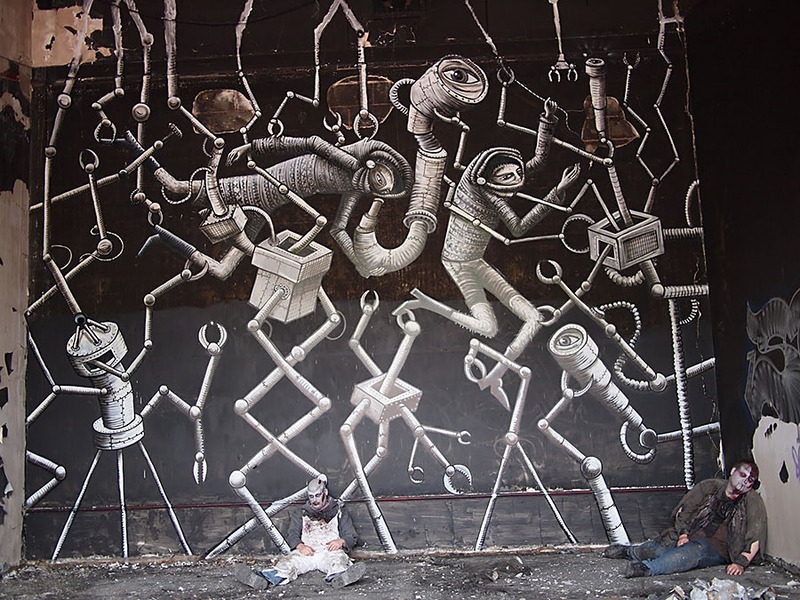 Phlegm from Andy Skillen on Vimeo.